Before coming to London, Peter Pavlov lived in Bulgaria, his native country, where he was a resident in some commercial venues. But here in London he is establishing himself in the underground scene as a DJ and producer. The reason for moving to London was to continue his music development in a professional manner. He graduated from London Sound Academy and then started to work for the London based radio station Exposed Beats. In 2015, Peter started releasing his own tracks and from the beginning he reached established labels such as Egothermia Records, Heavenly Bodies, Dear Deer, Klaphouse Recordings. His latest achievement was winning a Beatport remix contest for “DJ Lion – Robosapiens”, since released by Patent Skillz. 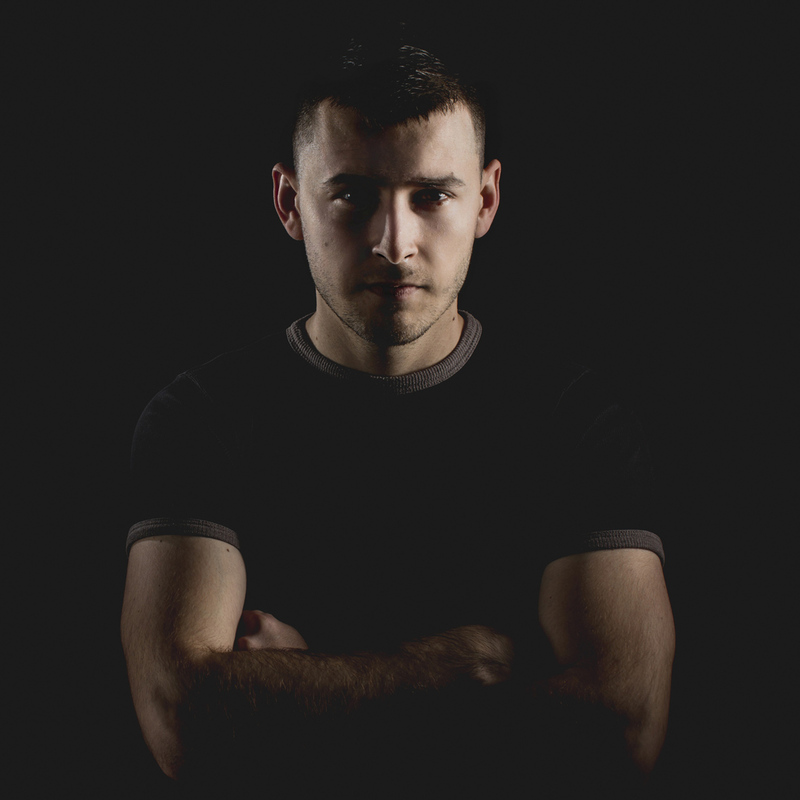 Peter Pavlov joined Darkest Before Dawn, a collective of DJs and producers. Together, they decide to do an UK tour in the cities – London, Manchester, Bristol, Brighton, Westbury, Accrington, and then to… Ibiza. Although Peter is playing and producing mainly tech house, his signature sound is formed of elements from a broad range of musical styles such as house, funk, breakbeats, glitch hop and techno. The music selection he is presenting in his sets is a mixture of both dark mysterious sounds and uplifting melodic vibes.